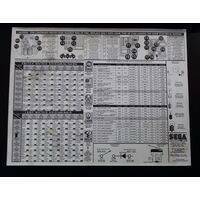 Sega BATMAN FOREVER information sheet. 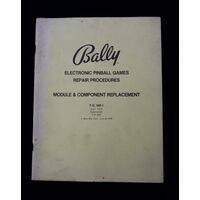 Bally CENTAUR pinball machine complete schematics. 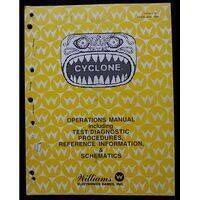 Williams CYCLONE pinball machine original manual used, only half of the manual remains. 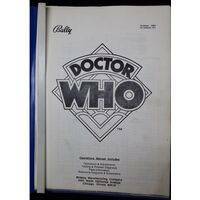 Bally DOCTOR WHO pinball machine bundled manual and schematics (used). 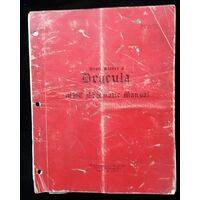 Williams Bram Stoker's DRACULA pinball machine original schematics handbook (used). 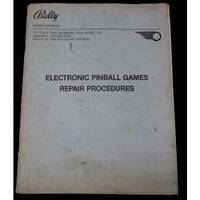 Original Bally repair procedures manual for electronic pinball games. 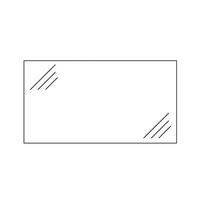 Used but in good and complete condition. 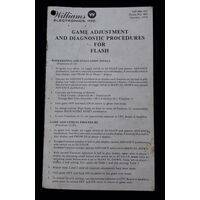 Williams FLASH game adjustment and diagnostic procedures manual (used). 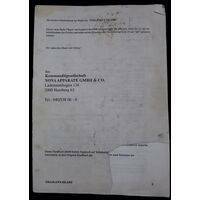 Stern FLIGHT 2000 pinball machine manual (used). 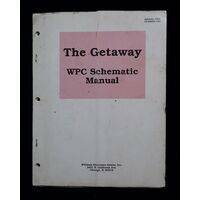 Williams THE GETAWAY pinball machine schematic manual (used). 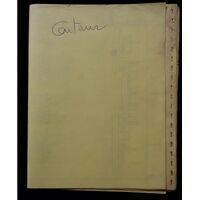 Bally GILLIGAN'S ISLAND pinball machine manual (used). 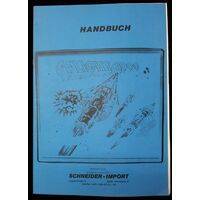 Please Note: This manual is written in German !